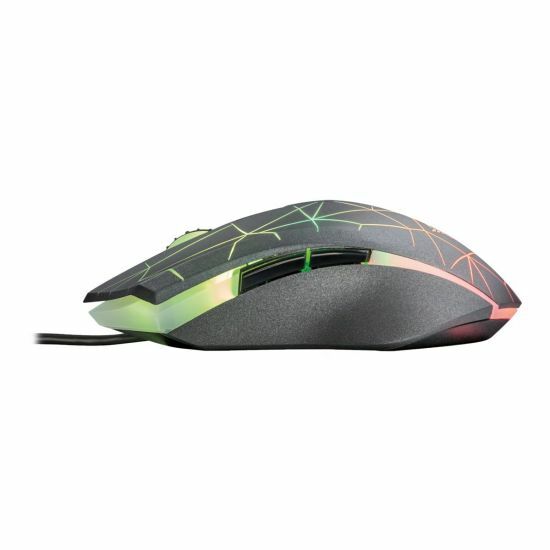 The full RGB lighting of the Heron is a customizable lighting. 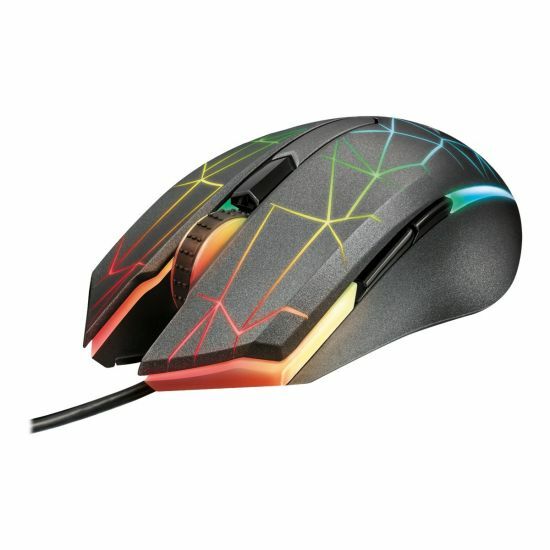 The body is divided in 3 sections that you can set to any of the millions of colors available. 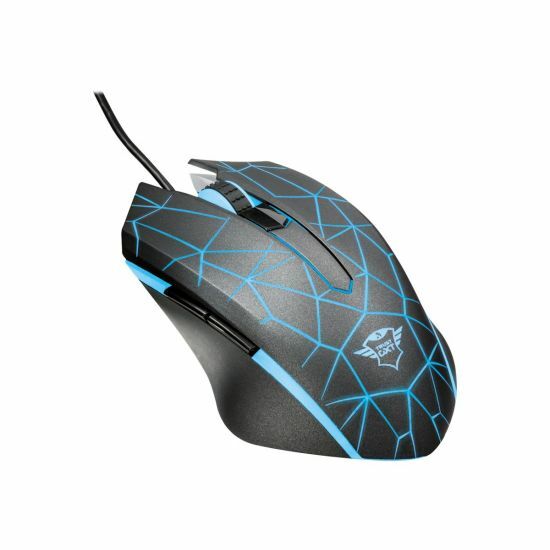 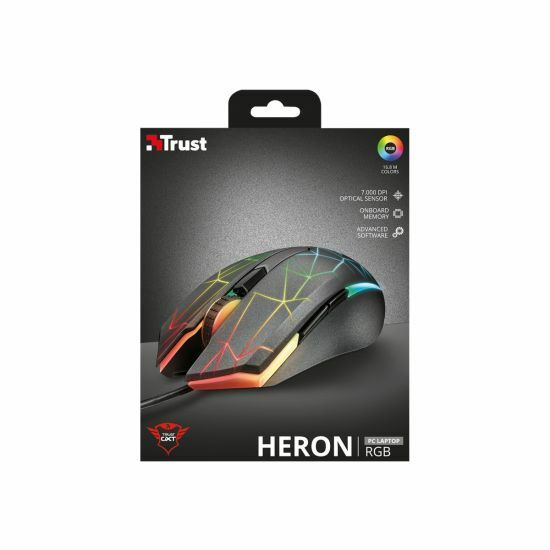 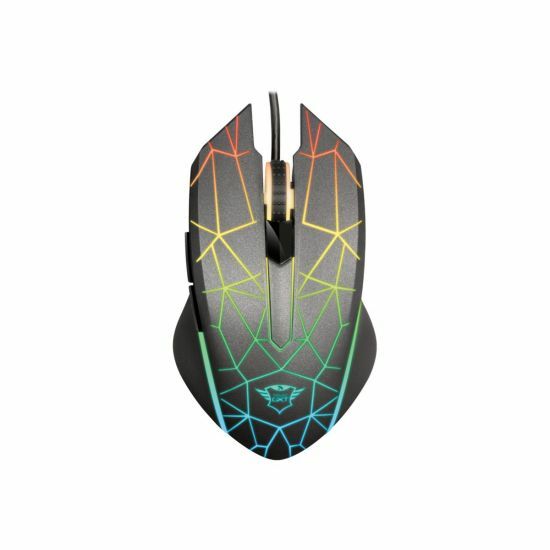 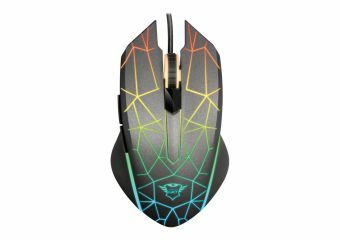 Take your gaming to the next level with the Trust Heron GXT 170 RGB mouse and the advanced optical sensor with high resolution.